New Release at Blue Sky This Weekend! 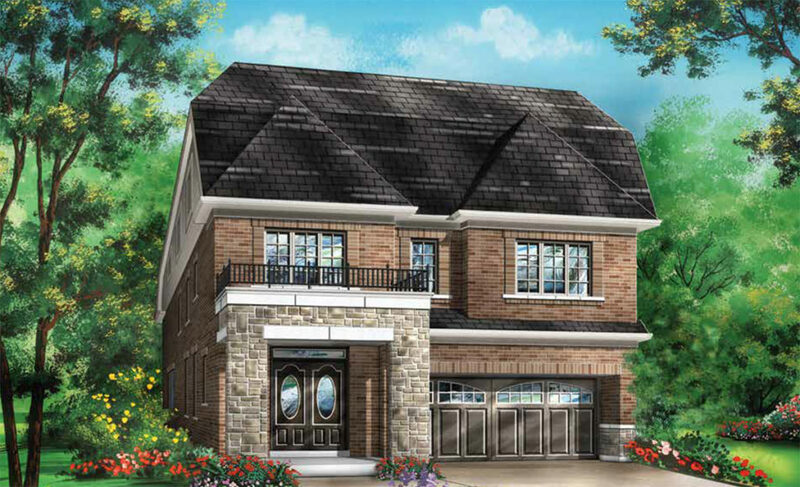 Following the successful Cobblestones South opening in West Brampton last weekend, Fieldgate is preparing for a new release at Blue Sky in Stouffville! We will open the doors at Blue Sky at 11 am sharp on Saturday, September 23rd. The number of registrations for Blue Sky has been growing over the last few weeks as we previewed a new model! The new model is the Snow Owl, which is a 3,481 square foot, 36’ single with 4 bedrooms, 3.5 bathrooms, and a 2-car garage. The new release at Blue Sky features 36’ and 40’ singles ranging up to more than 3,400 square feet. 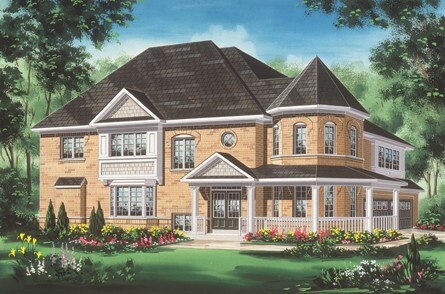 The majority of the plans are 4-bedrooms, and there are some 3-bedroom and 5-bedroom options. Located at 9th Line and Millard, Blue Sky’s minutes from Stouffville’s Main St. where you’ll discover a wealth of amenities, including restaurants, shops, banks, and much more! The Stouffville GO Station is also on Main St., so commuting to downtown Toronto or anywhere else in the GTA is a breeze. If you prefer to drive, Hwy 407 is easily accessible. More than 1,300 families already call Blue Sky home, and you can join them. Register for updates! The Blue Sky sales office is located at 12466 9th Line. Doors open at 11 am! See you then!